As we approach the 25th Anniversary of the Million Man March, I have come across some interesting articles about #BlackLivesMatter. What is #BlackLivesMatter? Is it a movement? Is it an organization? Is it effective? These are questions we all would love the answers to. Here are a couple snippets that should give you some answers. “I describe the origins of both the #BlackLivesMatter Network and the Black Lives Matter movement to illustrate three important points. We are committed to living the world that we ultimately want to create. First, the #BlackLivesMatter Network is rooted in a deep and profound love for Black people, in the face of a set of systems that seek to deny us our basic humanity. 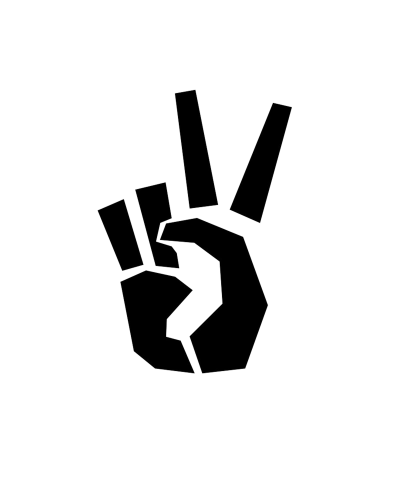 We’re united in a commitment to fighting back against anti-Black racism and state-sanctioned violence in all its forms. We are building an organization that has and will continue to shift the public narrative about anti-Black racism, and has and will move policy and cultural change at the local, state, and national level. Second, the Black Lives Matter movement that has since emerged is also rooted in a similar set of principles (if not the same principles), and has become more diverse than the #BlackLivesMatter Network. It includes organizations like the Black Youth Project 100 and Southerners on New Ground. It includes faith leaders like Michael McBride of the Live Free Campaign, the PICO National Network, and Pastor Traci Blackmon from Ferguson, Missouri. It also includes people who don’t see themselves as a part of any organization but who are committed to ending violence against Black people. Third, the #BlackLivesMatter Network is a part of, but is not, in and of itself, the movement. The emerging movement for human rights and Black equality is much larger than us. And to describe it as a hate group or a terrorist organization is mere political hyperbole. But I would argue it’s hyperbole with a purpose. In response to a wave of protests that have galvanized hundreds of thousands of people around the world, many have responded with rhetoric designed to confuse and defuse. 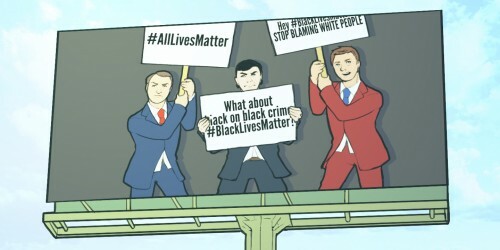 Besides questioning why Black Lives Matter isn’t labeled a hate group, or accusing it of being a terrorist organization, conservatives have challenged “Black Lives Matter” with “All Lives Matter” and “Blue Lives Matter.” These counter-messages attempt to erase the specificity of Black experience and portray a world in which nothing is ever about race, privilege, and power. When people in power try to dismiss a movement as a mere slogan—as Republican presidential candidate Jeb Bush did—that means something. It means the movement cannot be ignored, and must be undermined as simply nothing more than a brand, a hashtag, a slogan. 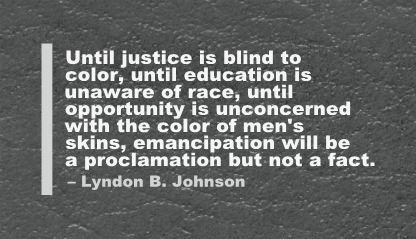 It reduces “Black Lives Matter” to a commodity, for a society in which everything is commodity. But this apparent dismissal shows us that we’re pointed in the right direction, because the forces that be have been rattled to the point of needing to distort, discredit, and redirect the movement. That means they fear for their own power, and are coming to recognize ours. “All of this makes it difficult not to see Black Lives Matter as something else entirely, aimed at ending one of the few outstanding fears of upwardly mobile members of the Black middle class. After all, access to the sort of advancement that is routinely denied to the majority of Black people who identify as working class can buy you out of a lot of things. Maybe you care a little less about the increasing privatization of our public schools, or the routine disinvestment in programs assisting the poor, or the means by which capitalists in the United States manage to keep their workers from collectively bargaining. But one thing money cannot buy you is invulnerability from being on the bad end of a police officer’s gun when he pulls the trigger.